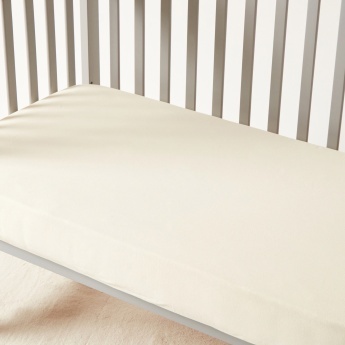 Juniors Fitted Sheet - 70x130 cms | Cream | Made of pure Cotton. Ideal for your kid's crib, this lovely fitted sheet is a must-have. Convenient to spread, it has elasticised hems so it can stay in place. 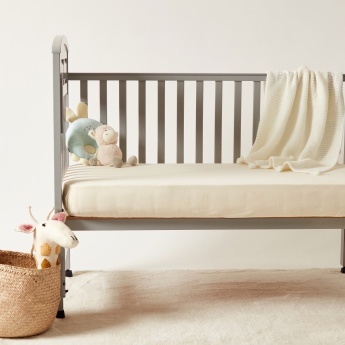 The smooth finish will keep your kid comfortable.